Travel and learn as much as I can in the time I can with as little money as possible. With 2 successful ventures under my belt, I have a defined strategy, bold attitude, quenchless thirst and high hopes. Slow Food has organized another Salone del Gusto in Turin Italy for October 2012. I intend to be a part of it. 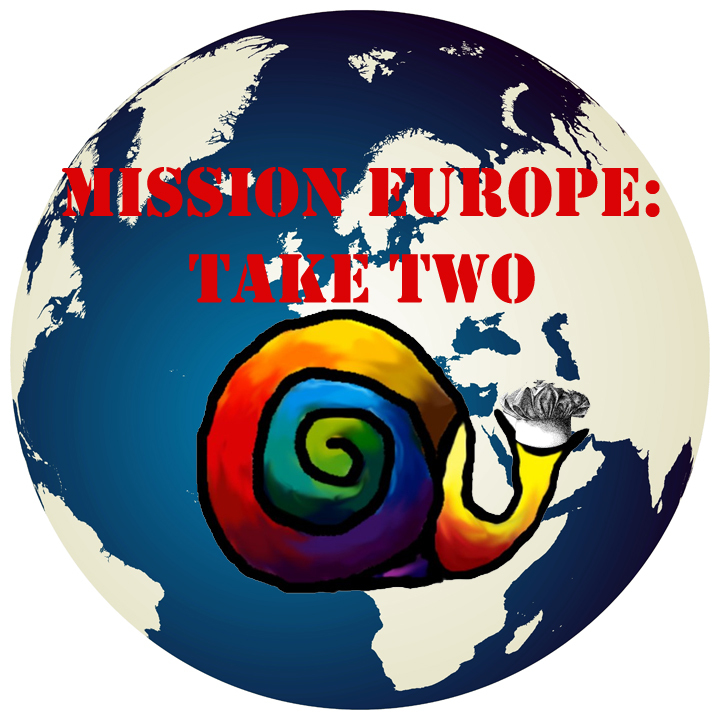 That is where Mission Europe – Part 2 comes in. I am working non-stop (almost quite literally), working up to 20 hour days. I am making detailed plans, living frugally, contacting professionals throughout Europe and may even have a travel partner to help me maximize the experience (although this is not set in stone). More details to come soon. Please check out my game plan and consider sponsoring me. Thank you to all those who support my extended education and dedication to my profession.